We persue the beauty of simplicity to create the perfect quality. 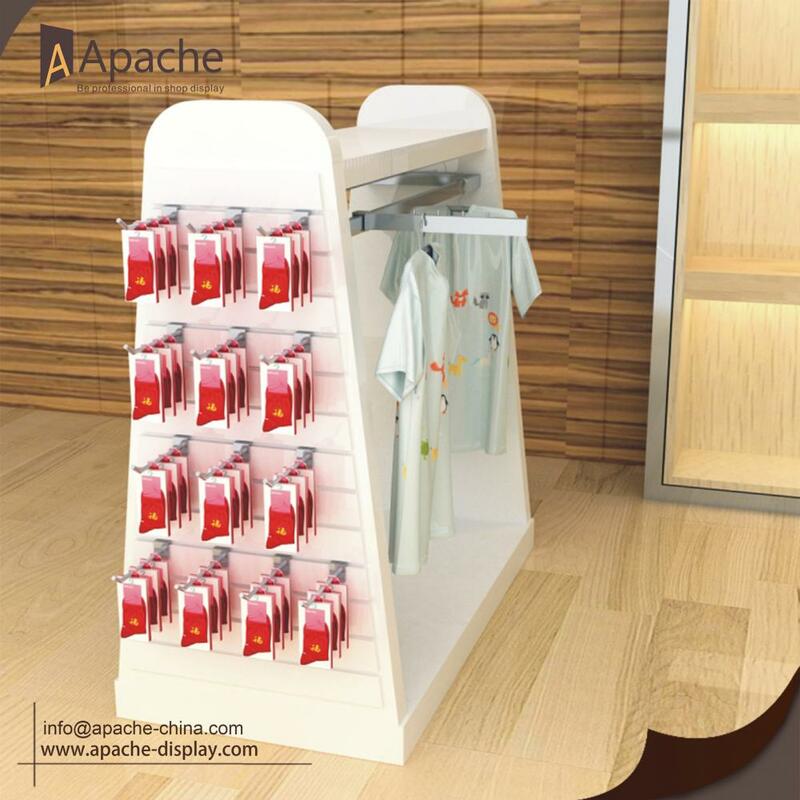 Humanized design make the children's clothing Display Rack practical and convenient. 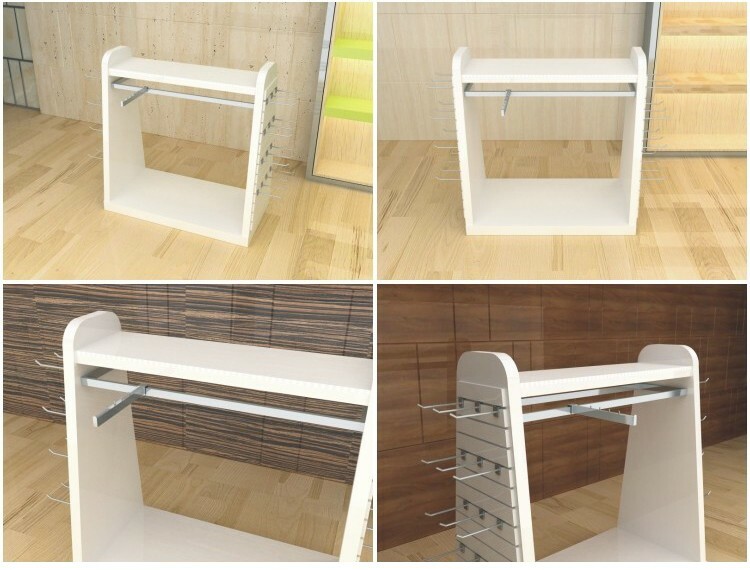 This clothing display rack size is 1200*600*1200mm, it is easy installation convenient and quick. All the accessories will packed together with the display rack in the package. Perspective quality and service based on people oriented design concept. Looking for ideal Children Cloth Display Manufacturer & supplier ? We have a wide selection at great prices to help you get creative. 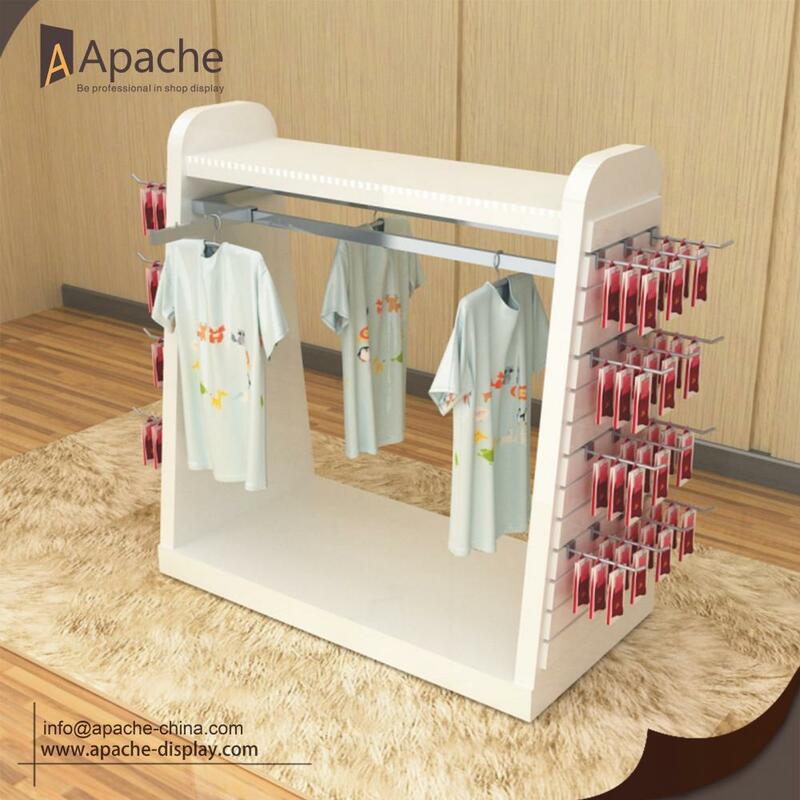 All the Baby Cloth Display Rack are quality guaranteed. 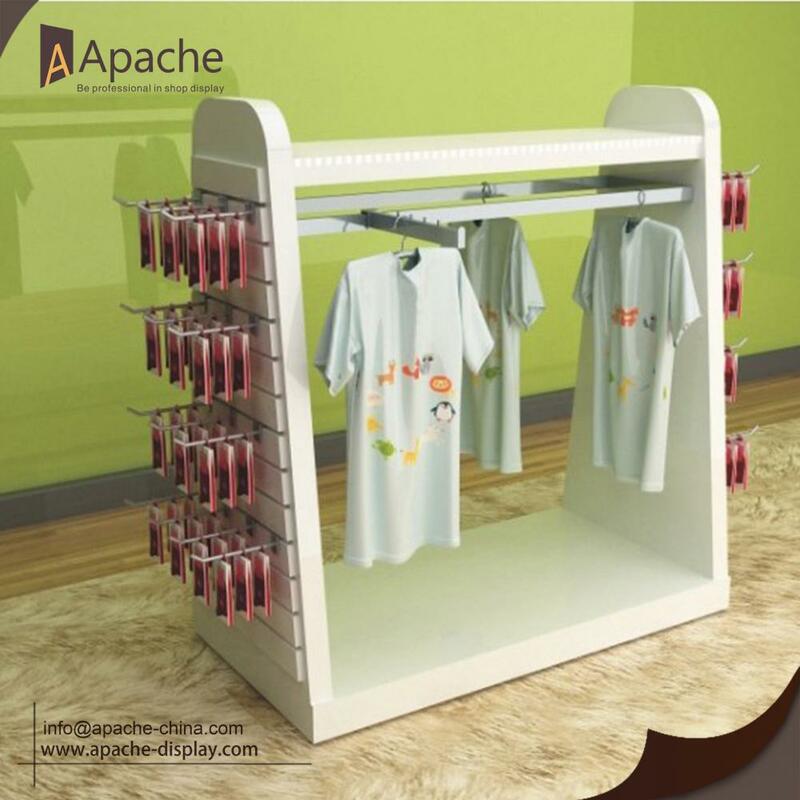 We are China Origin Factory of Children Garment Display Rack. If you have any question, please feel free to contact us.